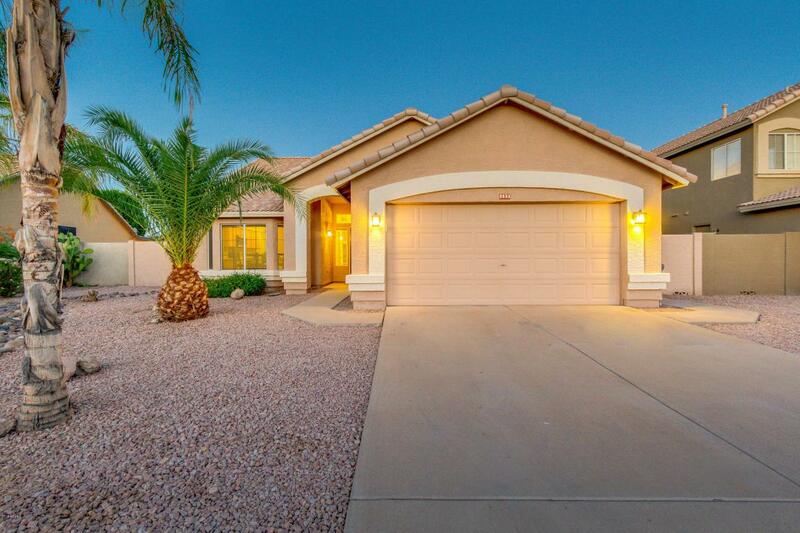 Perfect Floor Plan located in Superstition Springs! 3 bed, 2 bath with Oversized Great Room with space for a large dining table, as well as an eat-in kitchen and breakfast bar. 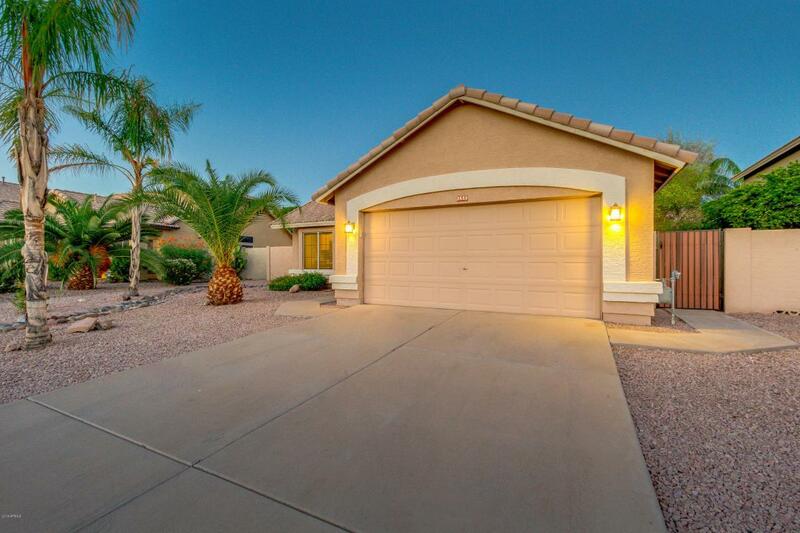 Kitchen includes Granite Countertops, Appliances, Full size Pantry and Brand New Blinds. 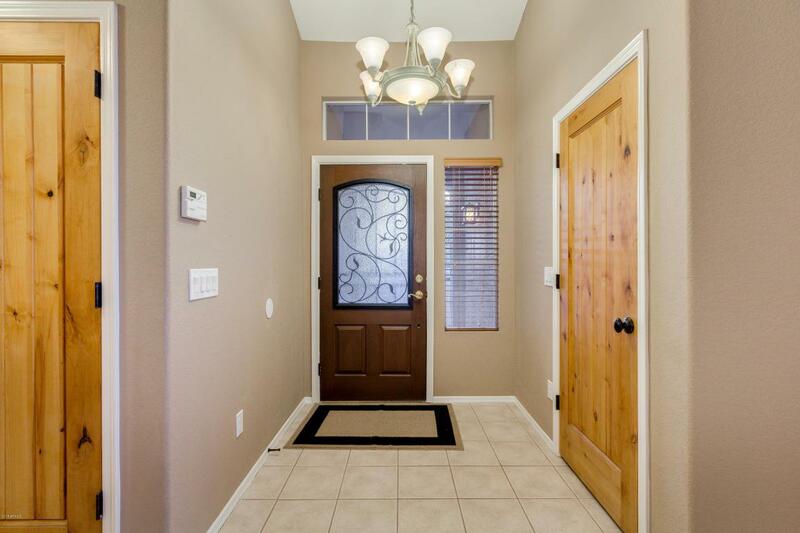 Tile throughout and Brand New Carpet in all Three Bedrooms. Spacious Master Bedroom with Dual Sinks, Separate Water Closest, Spacious Shower as well as Large Walk-in Closet. 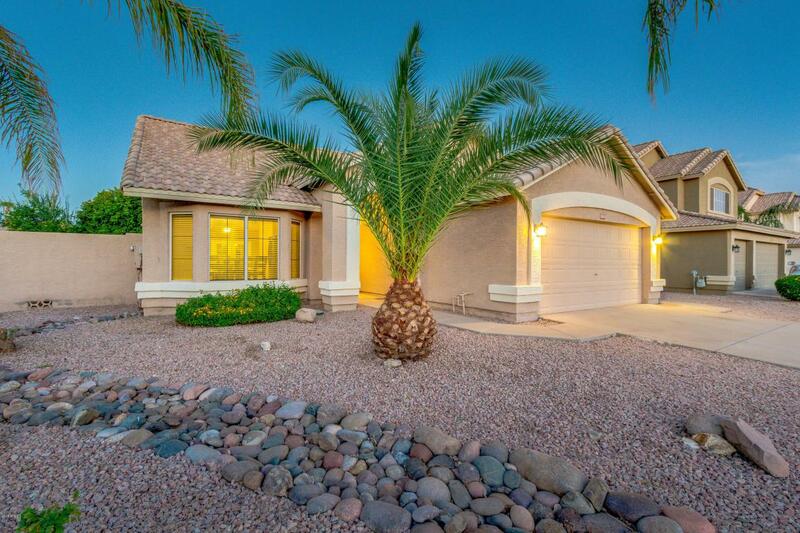 Split floor plan with additional bedrooms on other side of home all with ceiling fans. Backyard includes Covered Patio, Inviting Pool and Landscaping as well as Grassy area and Storage shed. Other recent additions to the home include two tone paint, sunscreen's, many WIFI devices including Light switches, Smoke & Carbon Monoxide Alarms and ........thermostat. Reverse osmosis filtered water and a soft water system. The convenience of mall shopping, restaurants, and both the 60 and 202 freeways just minutes away..... New water heater in 2015.